Contact Congress re: FET now! Nearly every year, the Congress adjourns for the month of August and Members of Congress spend the bulk of their time working in their Congressional District. Typically, they will be meeting with groups and visiting businesses in the local area. 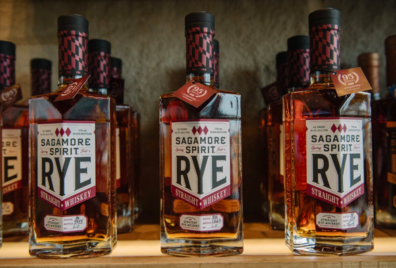 This is the time to ask your local Member of Congress or even your Senator to visit YOUR distillery. If they cannot come to you, you can also ask to STOP BY their District office and discuss the FET reduction and its positive impact on your business. The FET reduction that was contained in last year’s major tax overhaul has finally provided parity to craft distillers in the tax code. It has allowed my small business to grow, by hiring more employees and investing more in the growth of my business. This is exactly what the Congress intended when passing this FET reduction, although, due to budget rules, provided it for only 2018 and 2019. We need this tax relief extended or better yet, made permanent. Personally delivering this message to the Congress is critically important because we already know that the House of Representatives will take up another tax bill in September and our industry needs to be part of that next tax bill. The Craft Beverage Modernization and Tax Reform Act, S.236 and H.R. 747, enjoys bipartisan support with an unprecedented number of cosponsors; currently; there are 56 in the Senate and 303 in the House. If you do not know who your House member is – use this zip code finder. http://www.house.gov/representatives/. The main phone number to the House is 202-225-3121. Visit their websites to determine where their district office is located. 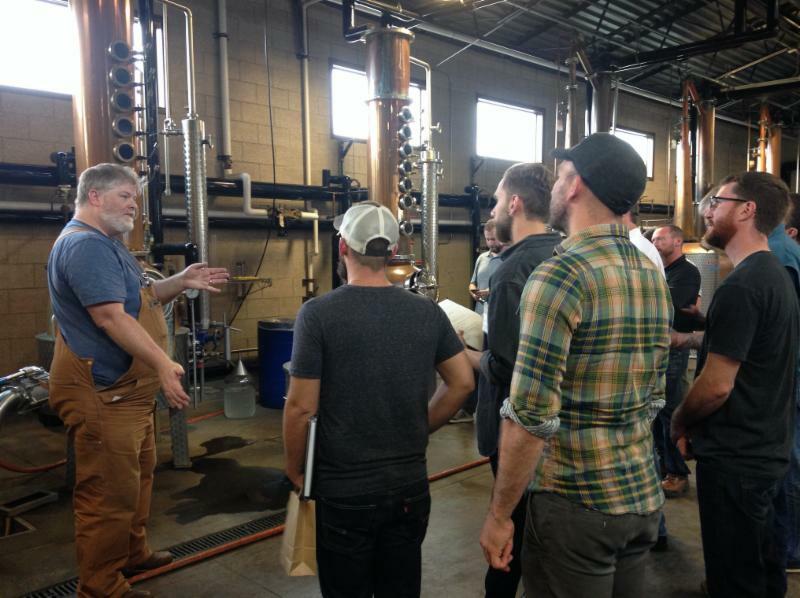 Contact the District Staff and inquire about a visit to your distillery. Key staff include the District Director (located close to you); in Washington it is typically, the Legislative Director and Chief of Staff. Staff may want to visit instead of the member of Congress or as an advance on the business. You may often encounter the scheduler as well. You may be asked to fill out a simple form in order to have a visit. Alternatively, ask to meet at their District office. Keep us informed of your progress and let ACSA know how we can help with getting these visits or meetings scheduled. We can be reached at: legislation@americancraftspirits.org. Thank you for all you do to assist our growing industry. Your grassroots support is essential to achieving a full victory for our industry.